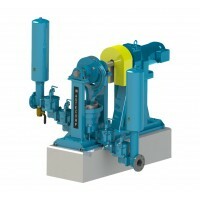 Pump sewage up to 88 GPM and up to 150' of head with the Sludge Master PE-9SS plunger pump. 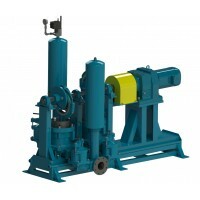 Space Saving sewage pumps that are an alternative to rotary lobe pumps and progressive cavity pumps. 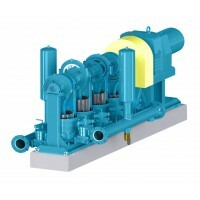 The Space saver plunger pump features an inline piping designs that allows it to measure less than 17 inches wide. 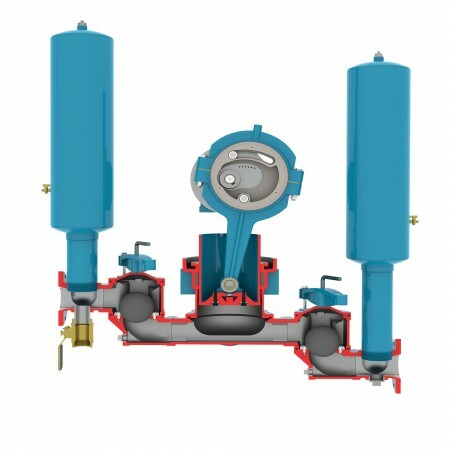 Keep it clean with Wastecorp’s advanced technology packing materials available in graphite flax, Plunger Pac with urethane cup, braided Kevlar and Teflon materials for a superior seal around the plunger. 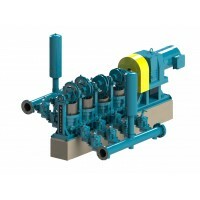 Sewage and sludge stays in its place and the pump requires less maintenance. 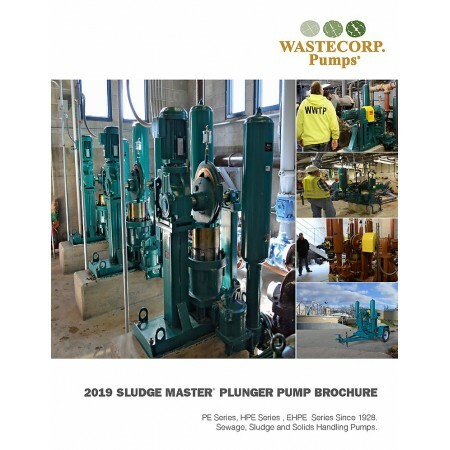 Sludge Master Plunger Pump shafts are designed to last. 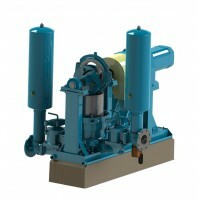 With advanced materials and innovative finishing processes, Wastecorp pump shafts can last between 5-50 years or more of service. Get the factory training for your operators they deserve. 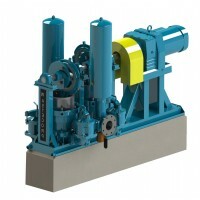 When you order your new Sludge Master Plunger Pump make sure you add start up services. 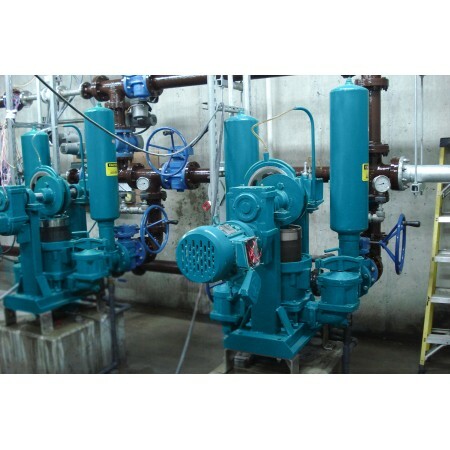 A trained Wastecorp technician arrives at your facility walks your staff through the safe and effective operation of your new pump.